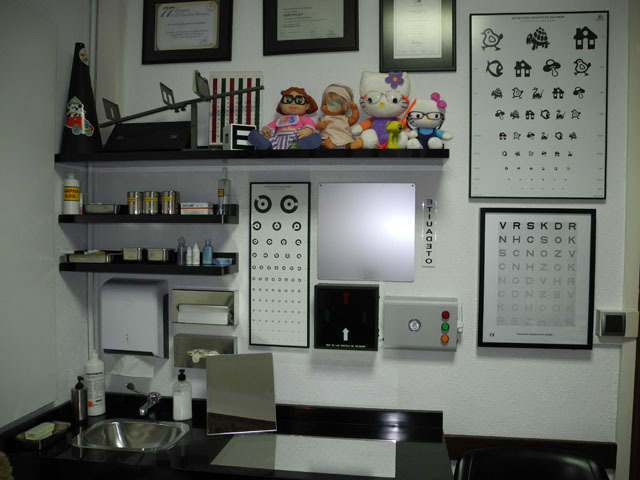 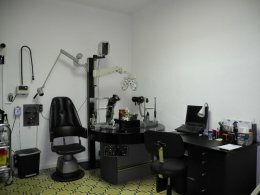 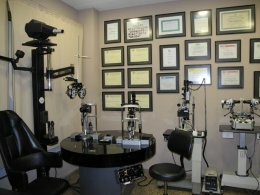 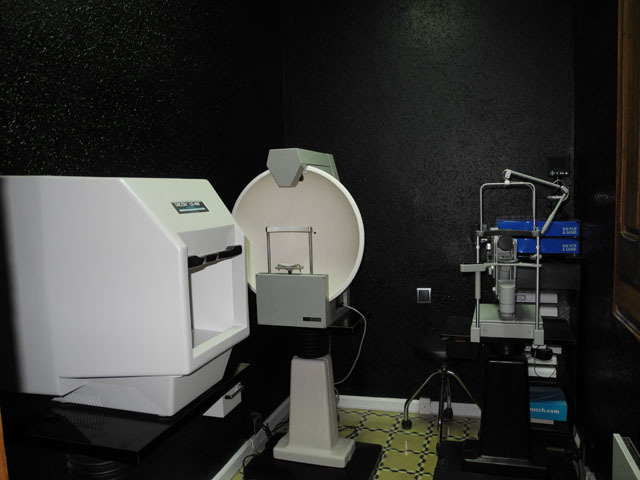 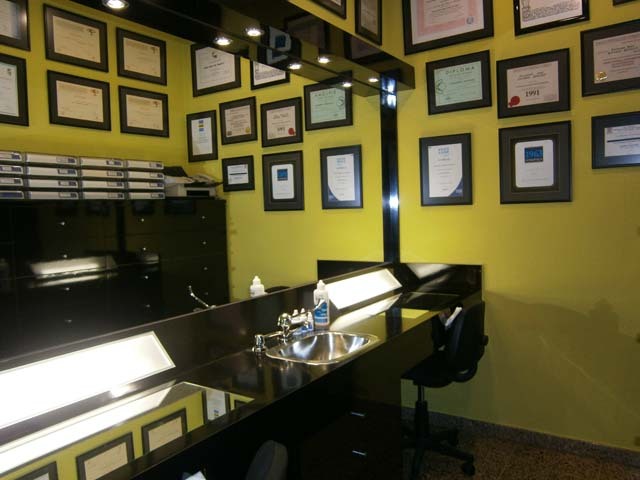 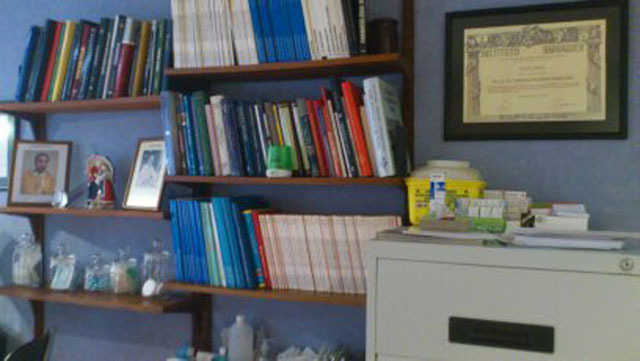 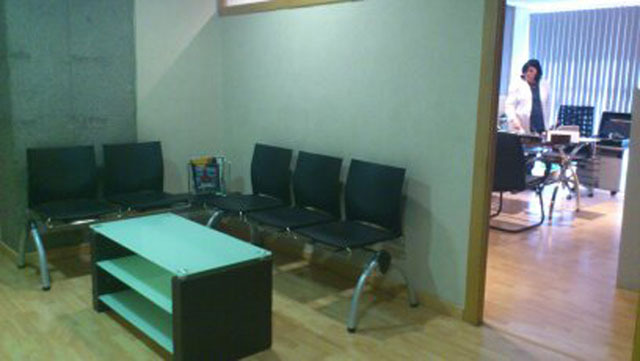 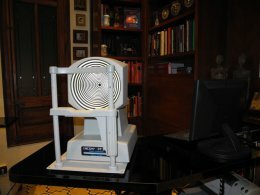 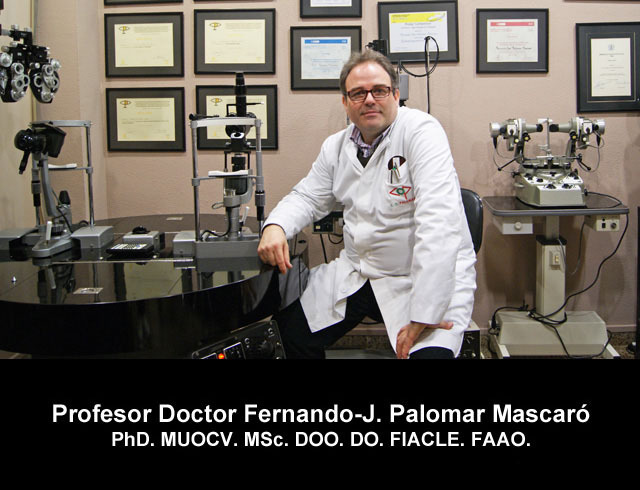 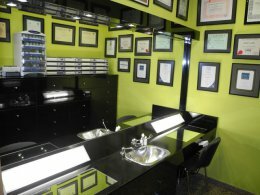 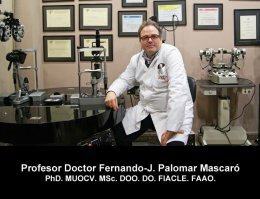 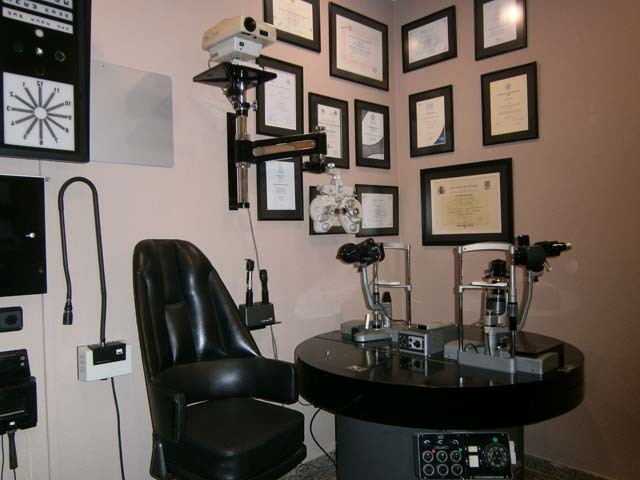 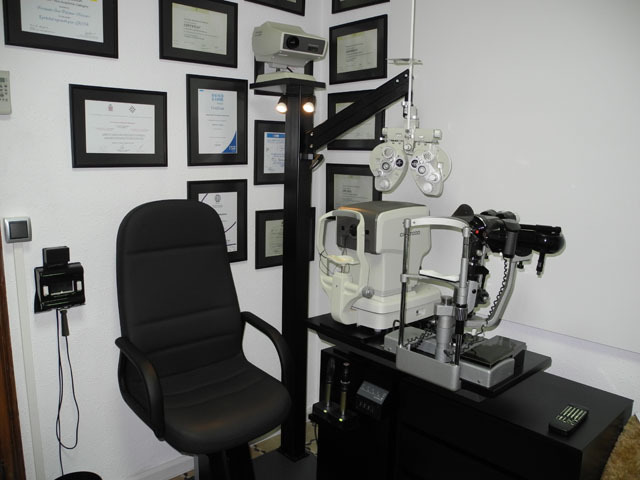 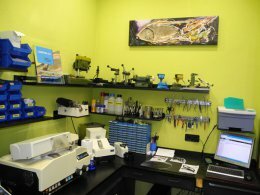 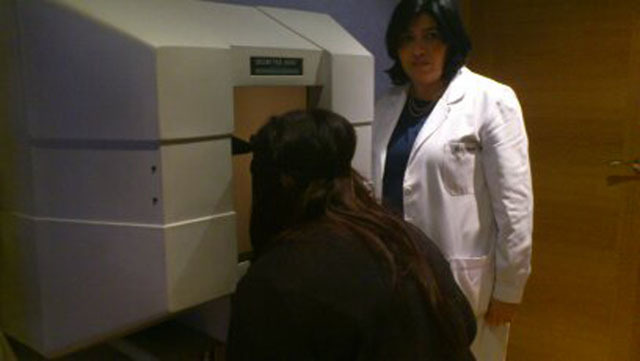 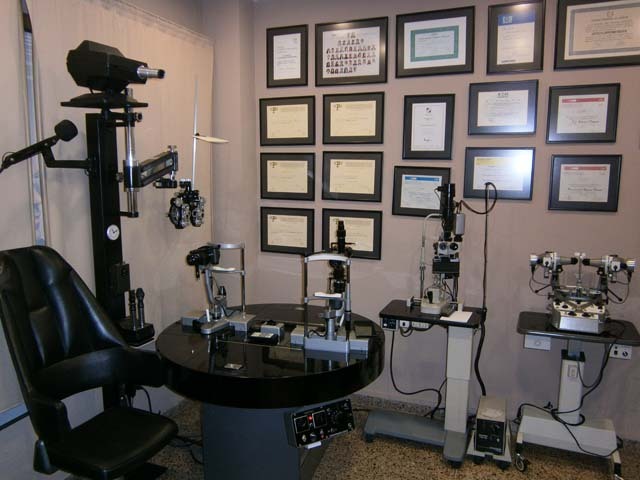 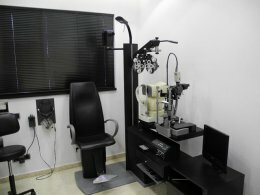 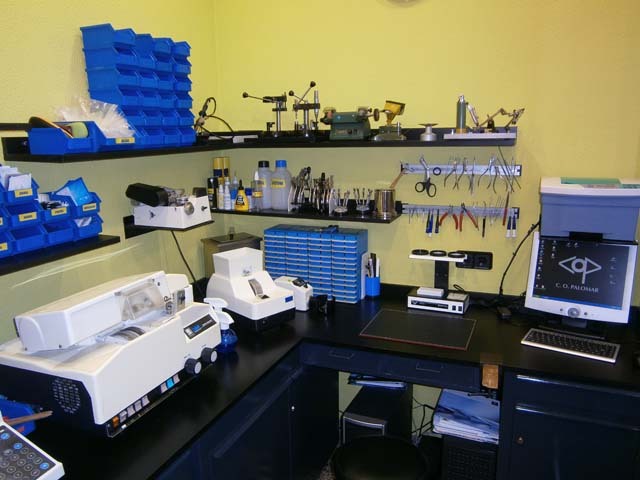 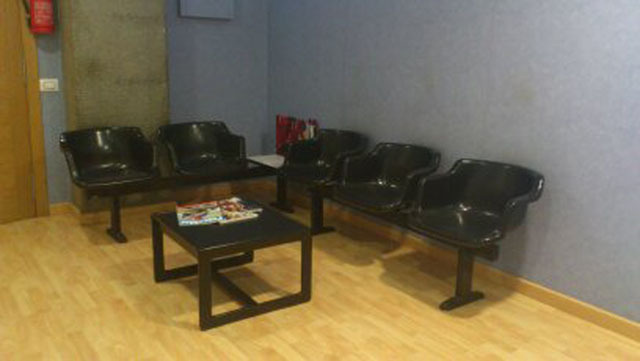 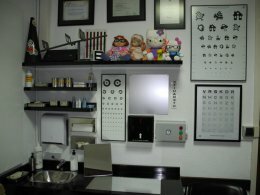 PALOMAR OPTOMETRY CENTER offers you an integral service of the vision and the hearing under Prof. 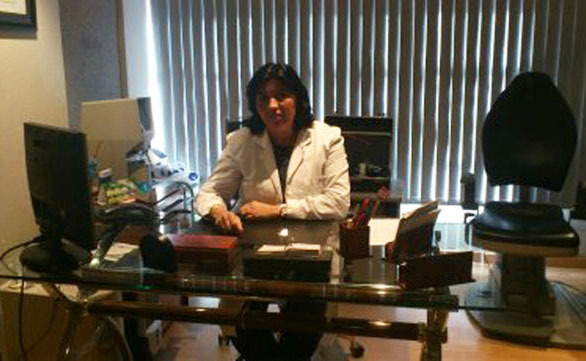 Doctor Fernando-J. Palomar Mascaró management. 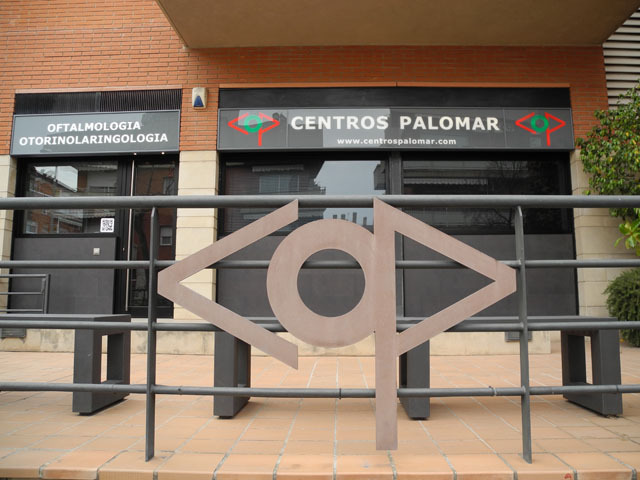 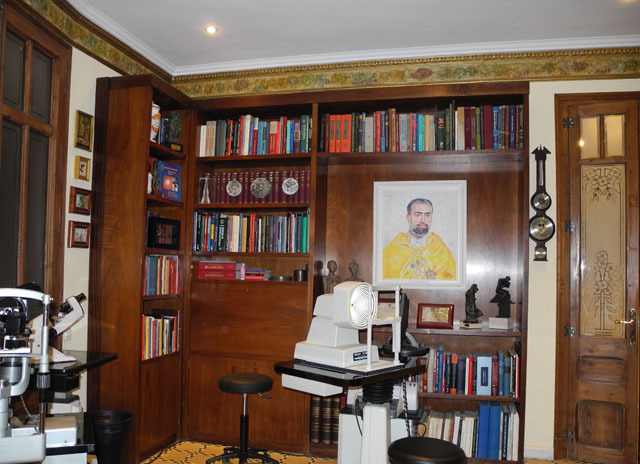 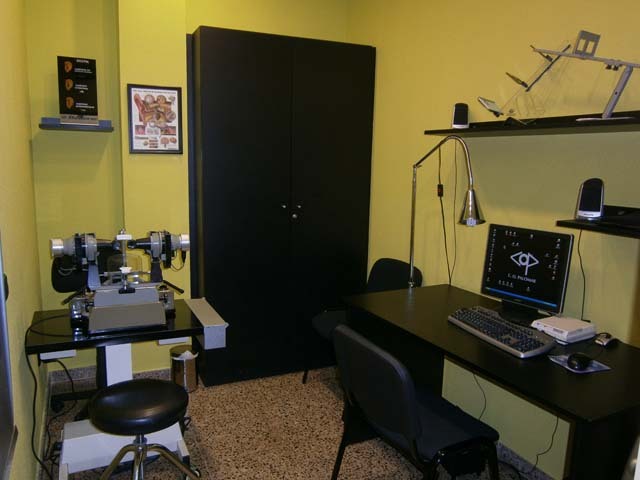 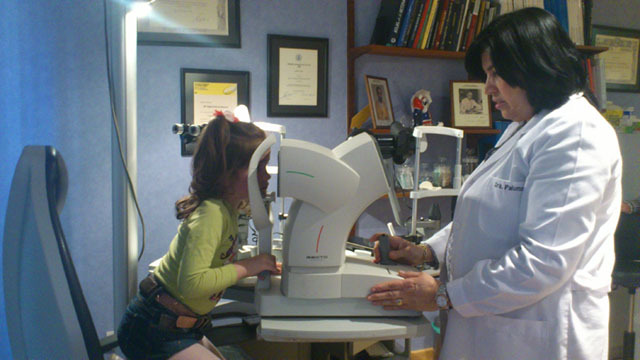 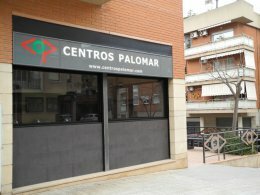 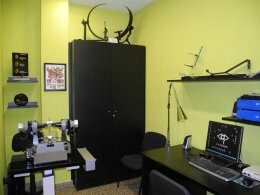 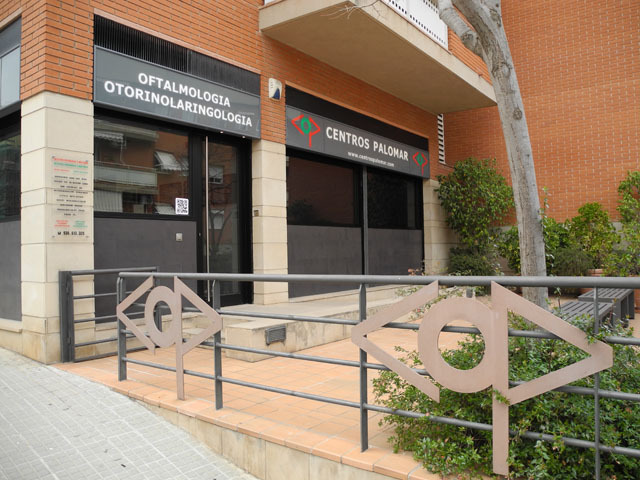 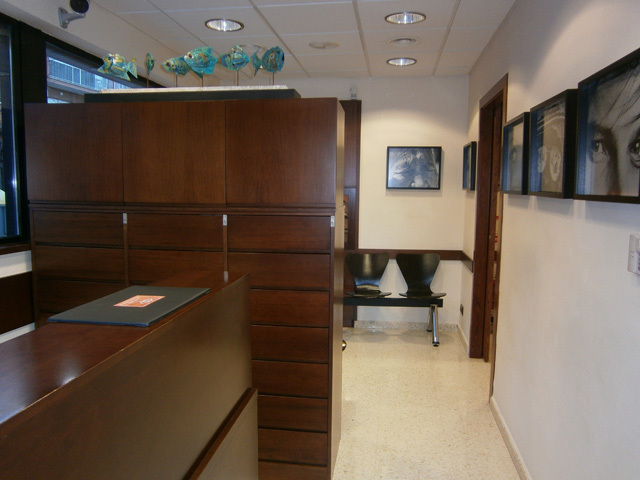 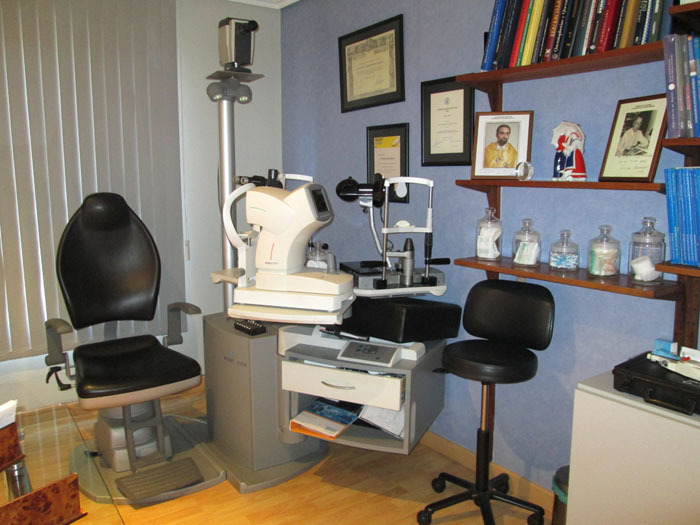 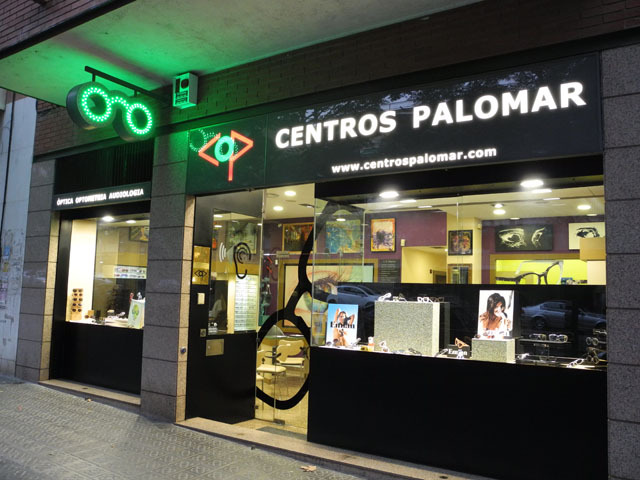 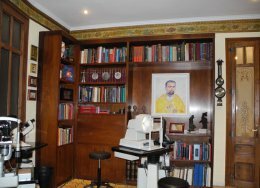 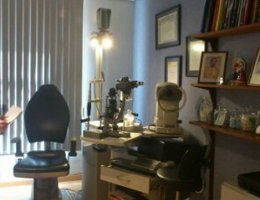 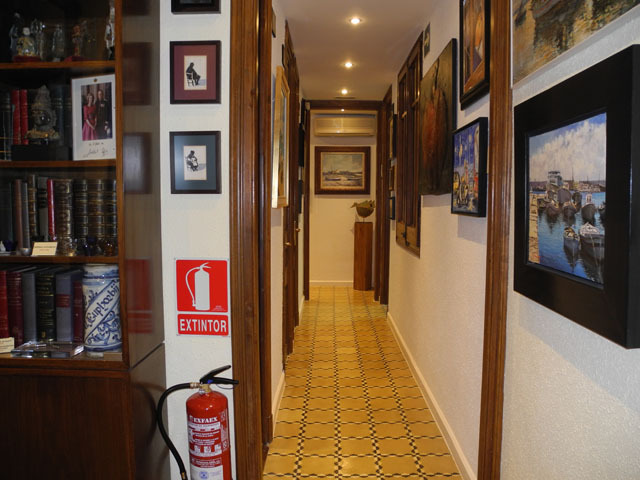 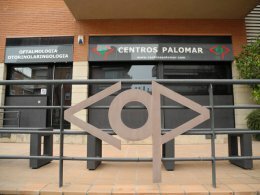 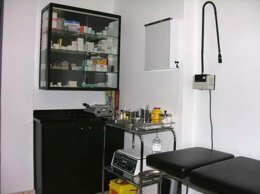 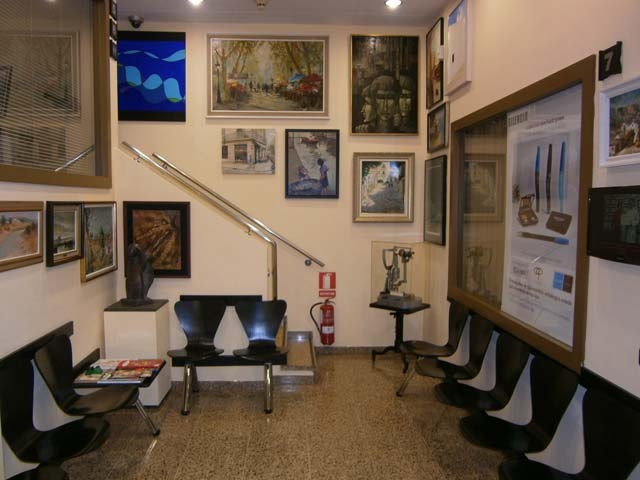 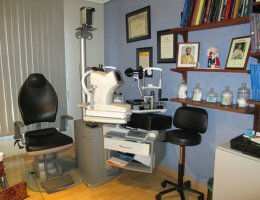 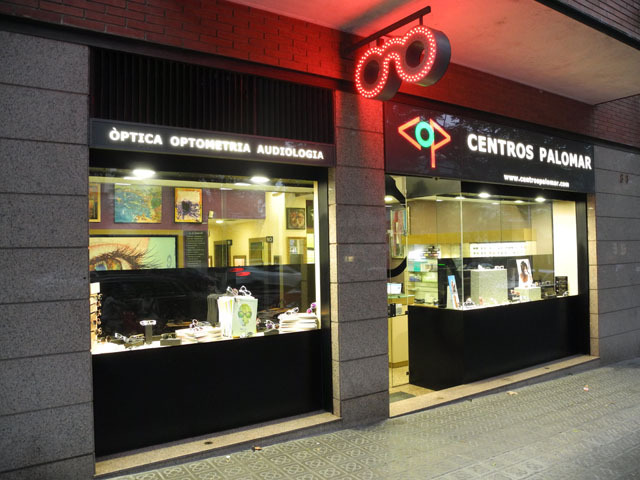 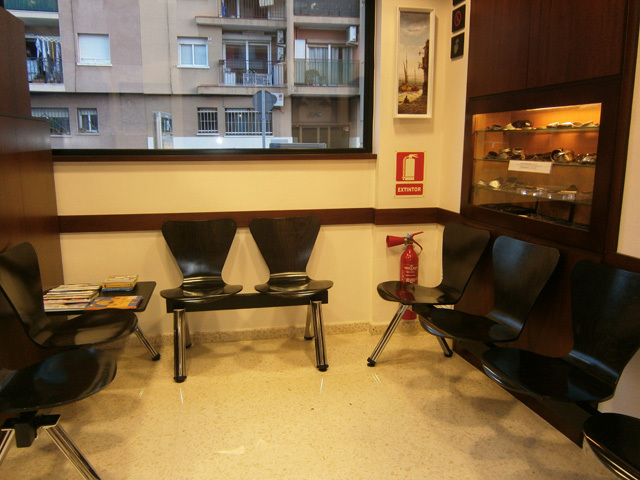 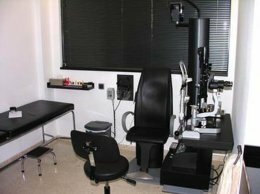 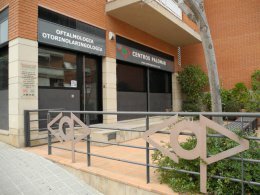 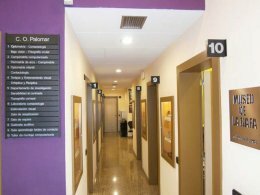 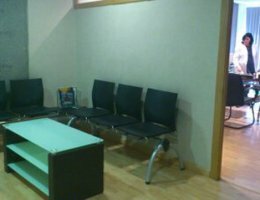 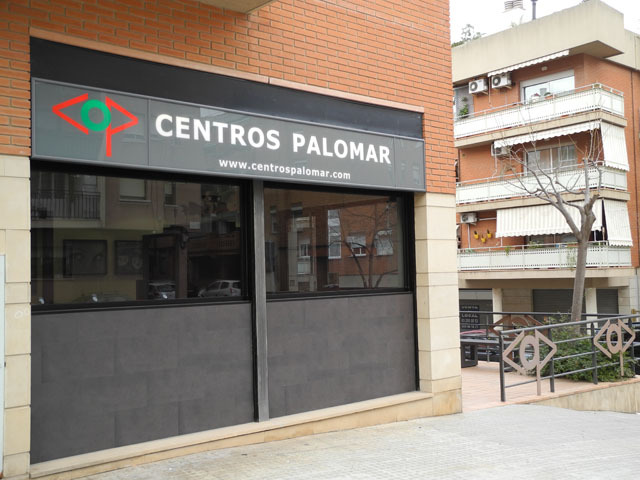 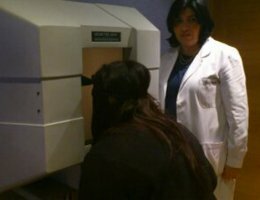 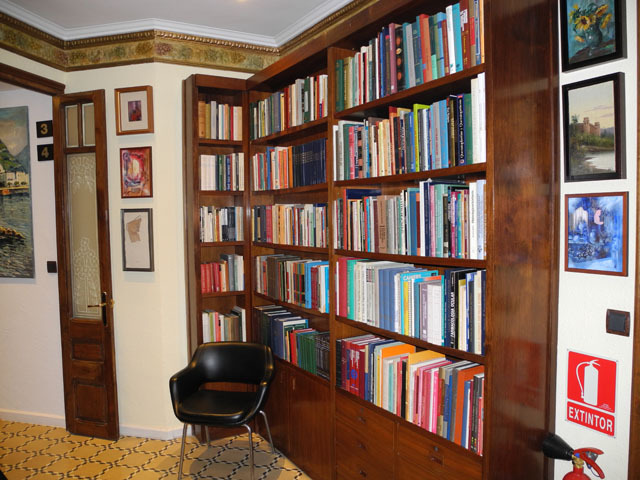 OPHTHALMOLOGICAL - OTORHINOLARYNGOLOGY PALOMAR CENTER offers you all the services in the field of the ophthalmology and the otorhinolaryngology in Sant Boi (Barcelona), all this realized by a team of professionals, to solve any type of visual or auditory problem. 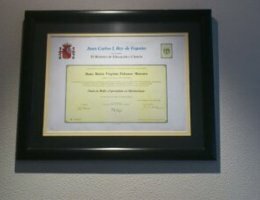 Sociedad inscrita en el Registro Mercantil de Barcelona, Tomo 31010, Folio 90, Hoja B183864. 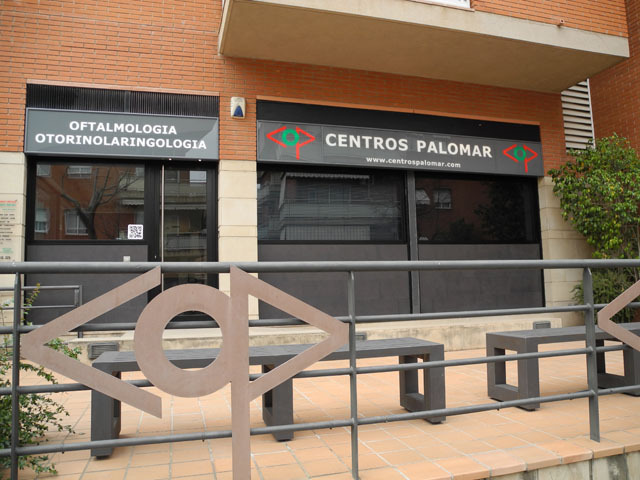 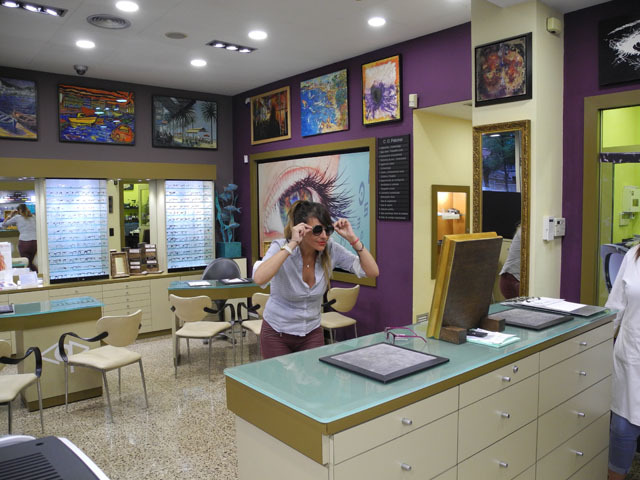 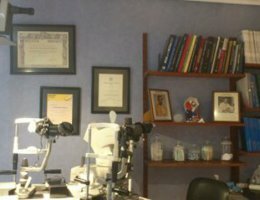 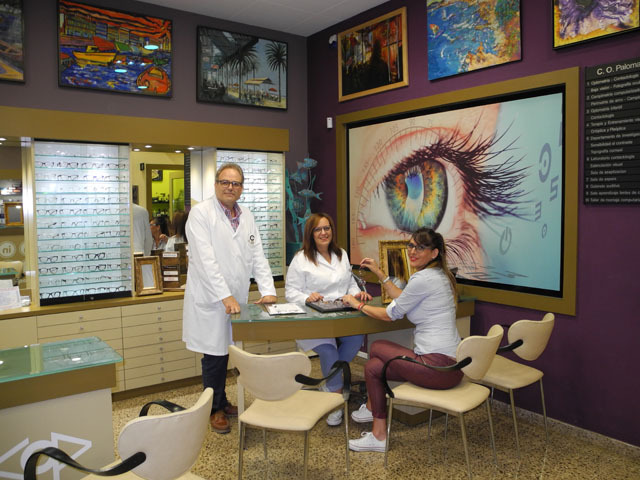 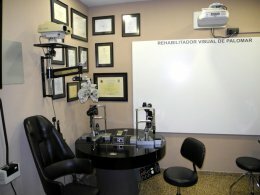 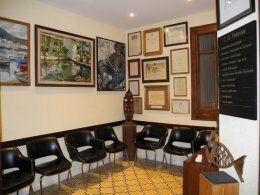 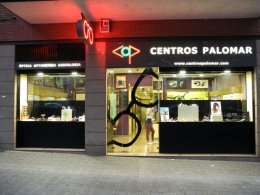 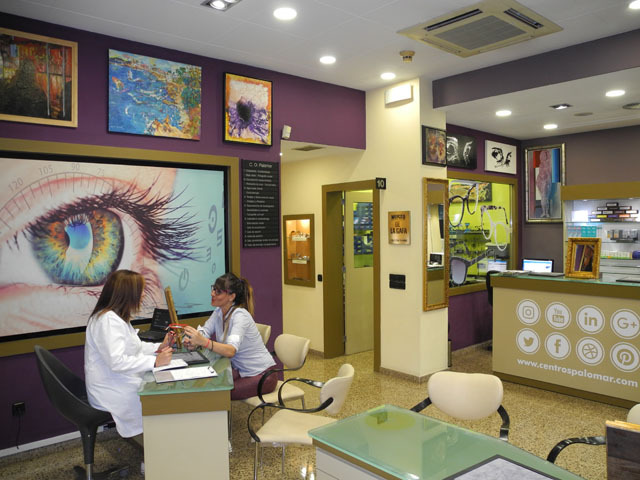 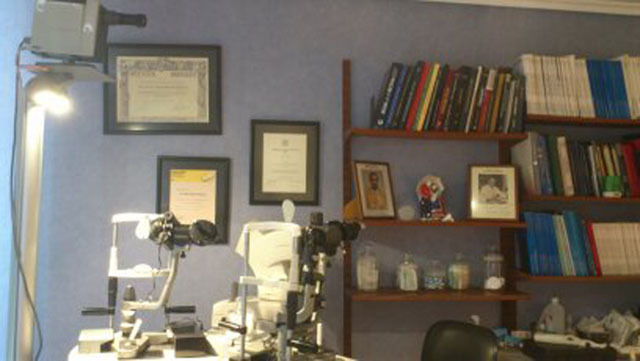 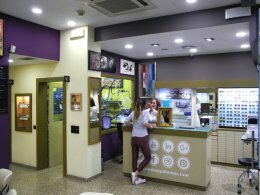 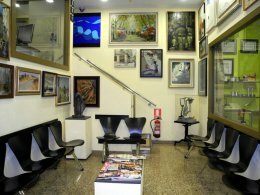 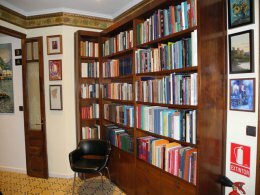 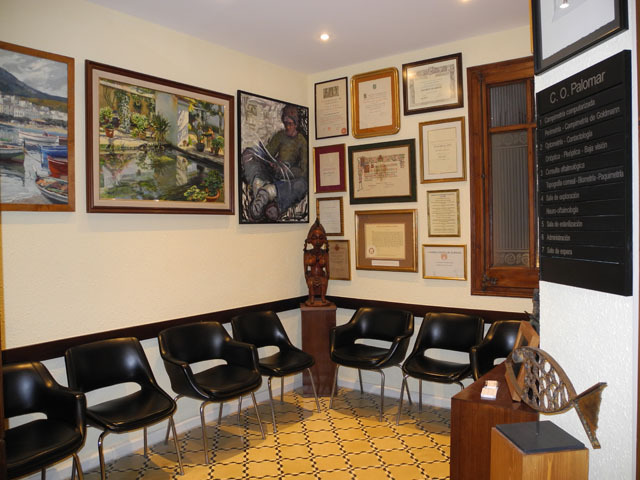 EYE CLINIC PALOMAR of Barcelona offers you all the services in the field of the ophthalmology and the neurooftalmología, all this realized by a team of professionals to solve any type of visual problem. 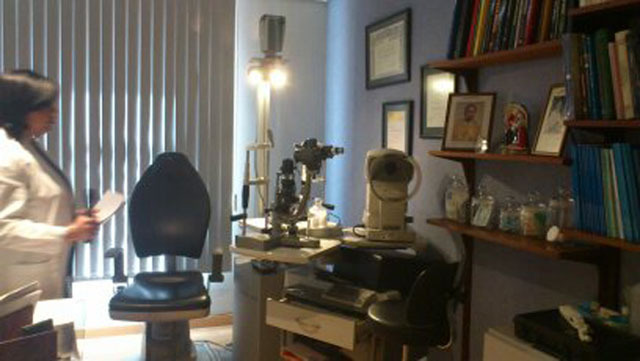 EYE CLINIC DRA. 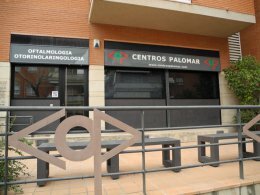 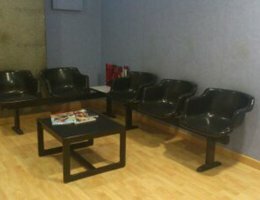 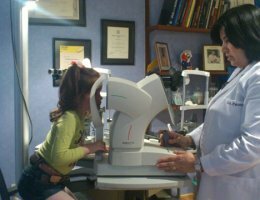 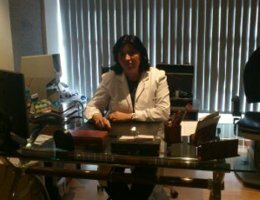 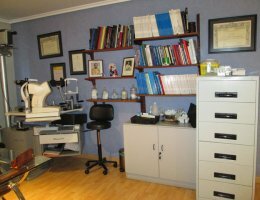 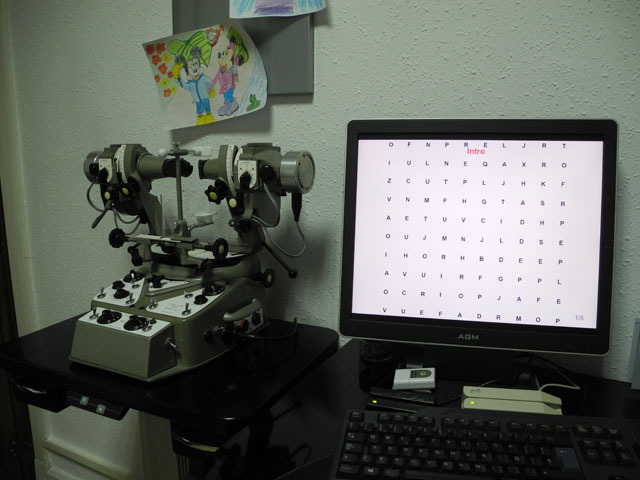 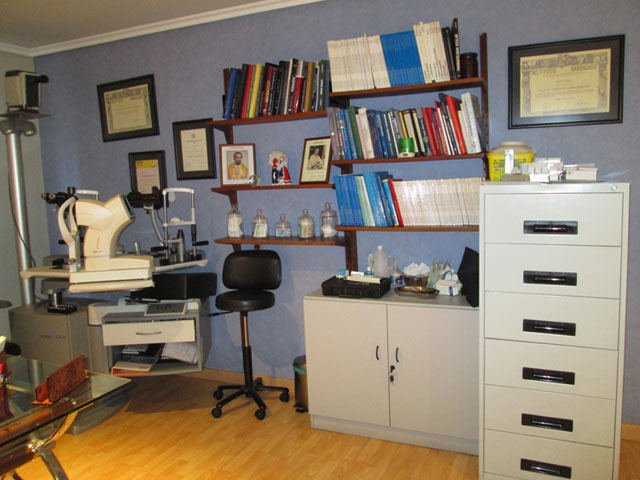 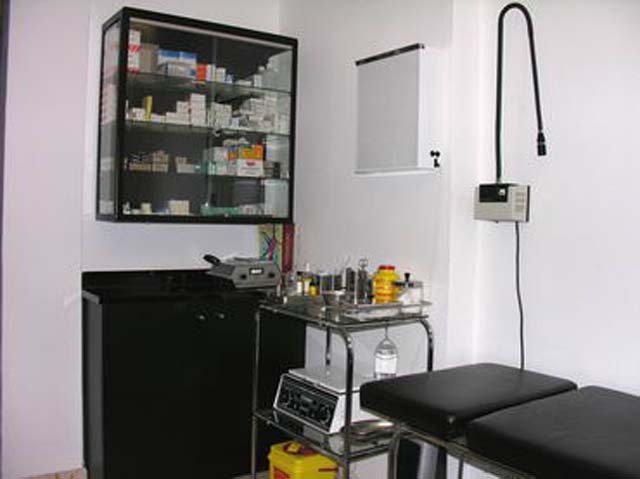 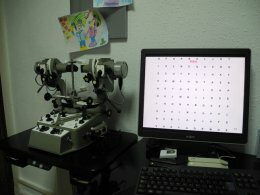 M ª V. PALOMAR of Vigo (Pontevedra) offers you all the services in the field of the ophthalmology, all this realized by a team under the direction of the Dra. 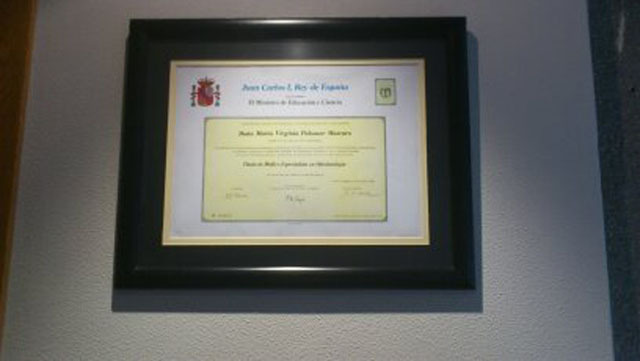 Maria Virginia Palomar Mascaró to solve any type of visual problem.